Rapper 50 Cent Tweets: "I'm Good if I Die Tonight"
The controversial rapper took to the social network site to express some troubling thoughts about his own mortality. 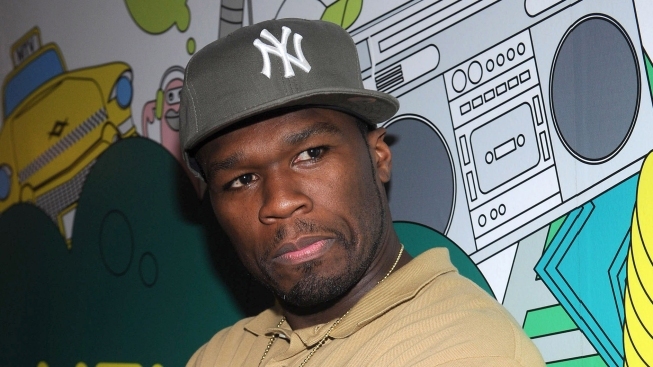 Rapper 50 Cent took his personal and professional problems to Twitter. When you mix celebrities and Twitter, the results are usually just mildly embarrassing. But sometimes, they are much more troubling. 50 Cent has been posting some disturbing comments on his Twitter page, sparking concern about the rapper's mental health. "I don't know if I'm gonna live much longer," wrote the 36-year-old musician and actor. "I'm good if I die tonight." He then attempted to clarify his position, stating, "To be conscious that life is short is not suicidal." Additional Tweets pointed to problems behind the scenes between 50 Cent and his record label, Interscope Records, who have been expecting the rapper to deliver a new album. 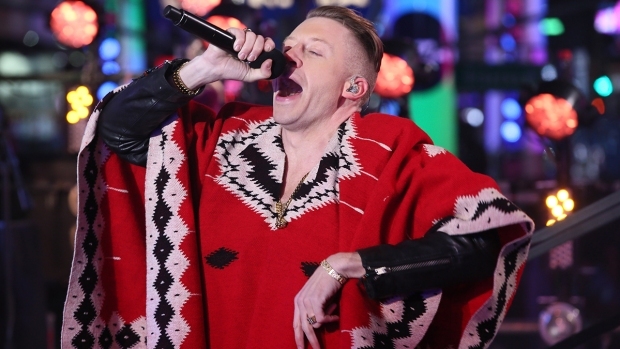 So far, he has only released a self-produced album consisting of remixes of previously-released material. 50 Cent wrote that he's "lost all the faith in the team I'm on. I have nothing left to say. I will not be promoting my music." Most recently, 50 Cent has been focusing on endeavors beyond music, promoting his own energy drink called Street King and launching a new line of headphones. 50 Cent was born Curtis Jackson in Queens, New York. He has used rap as a springboard to acting, appearing in such films as "Righteous Kill" alongside Al Pacino and Robert De Niro, as well as video games and other related forms of media.